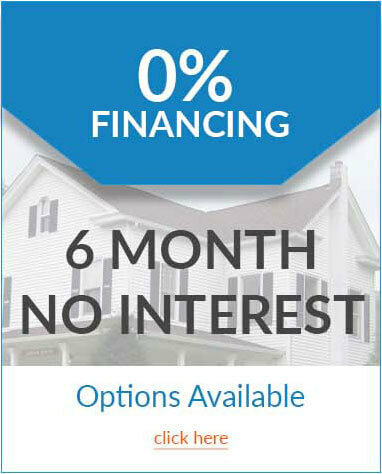 Tired of constantly having to scrape leaves and debris out of your gutters? Leave the ladder in the shed and contact Up and Above, your New Jersey gutter systems expert. Clogged gutters can cause water to back up and seep into your home, causing unsightly stains and expensive structural damage. That’s why you need to keep your gutters clean and clear all year long. But who wants to muck out disgusting gutters? 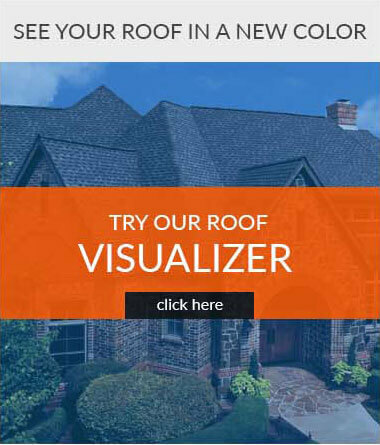 Up and Above Contractors, LLC partners with Leaf Relief Gutter Guard to provide your New Jersey home with high quality, low maintenance gutter protection systems that keep leaves and debris out and let water flow freely. 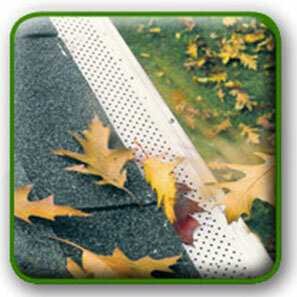 Leaf Relief’s system provides you with an easy to maintain and clean gutter system at a reasonable price. You may never have to clean your gutters again! To find out if the Leaf Relief Gutter System is right for your home, call Up and Above Contractors for a FREE in-home estimate and consultation.